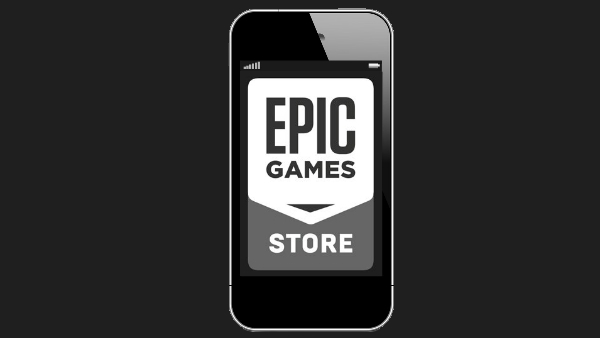 We have learned that Epic Games is planning to bring its store to smartphones. “The Epic Games store is launching on PC and Mac in 2018, and Android later in 2019,” Epic Games founder Tim Sweeney said in an interview with Game Informer. 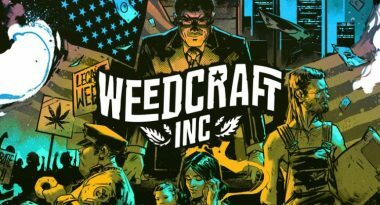 As for the Epic Games store coming to consoles, Sweeney noted that isn’t the case. 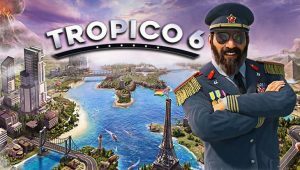 While both share a 99.9% market dominance for smart-phone apps, Epic are hoping to be a viable competitor by giving developers 88% of the revenue. In comparison, both Apple and Google reportedly offer developers only 70% of revenue.